After living alone for several years a while back a friend moved in. The changes were immediate – both the super-fun and those more challenging as we navigated doing life together – but one of the more impactful ones was unanticipated. Within a week of having a housemate I noticed a significant improvement in my mental health. I was sleeping better, I felt less ‘stressed’ and I was doing much better at switching off my work brain to enjoy my evenings more. It was the power of the debrief. Although we each led busy lives, there’d be some point after work where we’d get to chat about our days. Sometimes that was a quick touching base before one of us headed out to our evening commitments, other times it was more extended – her sitting at the kitchen bench chatting while I cooked us dinner. But in all of its forms it was powerful. What happened today? Good stuff or bad? How’d that meeting go? What frustration did you experience? Did you accomplish much? Did you encounter any conflict? What’s on for tomorrow? What decisions are you facing? What options are you considering? In the process of expressing those things out loud I found great release. It was like putting a metaphorical full-stop on that day, allowing me to set it aside to be picked back up the next. Freeing my mind to completely relax or to take on other thinking and processing related to my home or personal life. It’s a consideration for us all but particularly for those who live alone. What steps do you make to give yourself a mental break? How do you get true separation or distance from work to let your brain process other things? 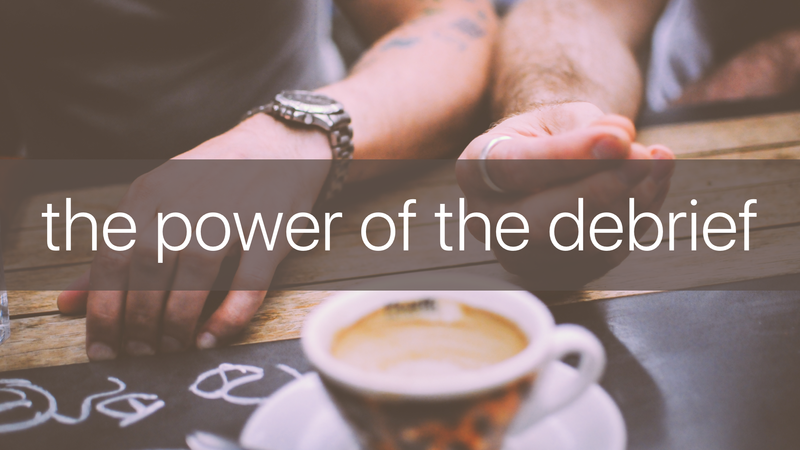 How do you ‘switch off’ from one environment in order to be fully present in another? 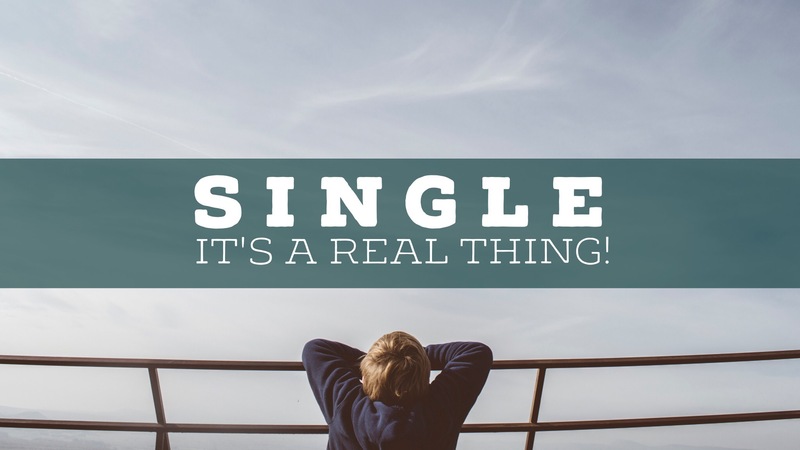 SINGLES – how does this apply in your life? Do you have someone to debrief with? Is there a person at work that you can have a close-of-day chat with? Can you call someone on your way home? Is there a method of writing things down or symbolically marking your transition from one environment to another that you could practice? EVERYONE – consider those in your family, work place or friendship group that might not have a default person to debrief with. Can you offer yourself to them to be a sounding board for decisions they’re facing, chat to them at close of day or invite them to call you on their way home? 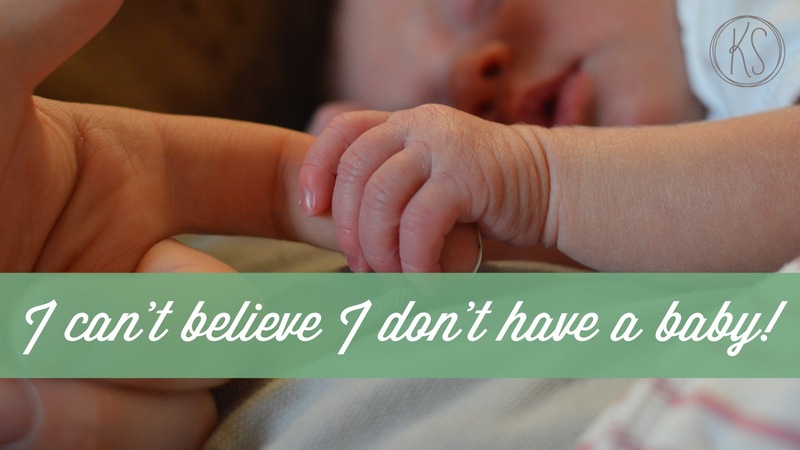 I’m over 40 and I’m Single and childless …and I just can’t believe it. Sometimes I am hopeful that might change, sometimes I’m quite at peace and content if it doesn’t, sometimes I’m overwhelmed with the grief and sadness of it – but mostly, I just can’t believe it. I just can’t understand how this is the way my life has gone! All I’ve ever wanted to be is a wife and mother. Instead, I continue to experience so many other amazing things that I didn’t expect, or even imagine would be part of my life. I have so many other roles – a friend, an Aunty, a Pastor, an author, a speaker, a leader, a traveller – I love so much about my life. But I just can’t believe I’m not a mum. I love babies. I love children. They seem to love me (well most of them). They run to give me hugs, they fall asleep in my arms; they each have their special nicknames, hugs and traditions. I have a well-developed ability to sleep literally anywhere (including standing up – true story) at any time which I am sure would be a handy skill to have as a sleep-deprived new mum. I have a full heart and an empty home. I am supremely confident of God’s nearness and His love. He leads me, He defends me, He grows me in wisdom and in His grace. He comforts me. He blesses me abundantly. While I completely trust His plans and purposes for my life, I don’t completely understand them. I’m sure He knows what I long for. I can’t believe I don’t have a baby. 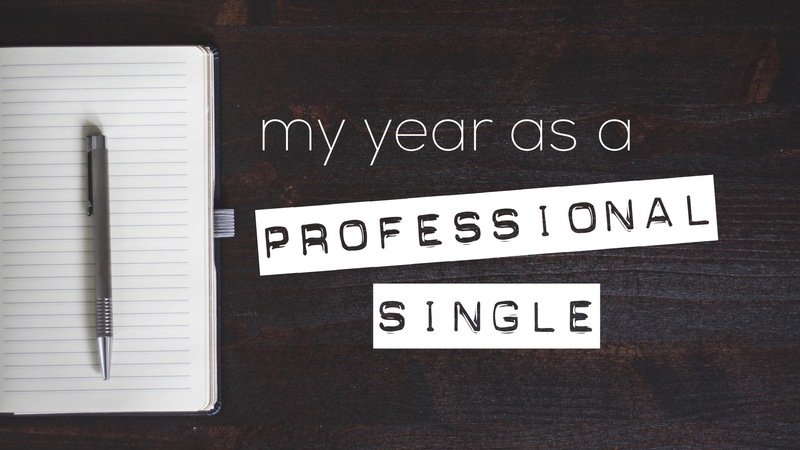 My Singleness doesn’t feel like it has an end date. I can marry at any time – and I hold the deep hope that I will on an open hand. There’s a biological reality to my capacity to conceive and carry a child on which the window is rapidly closing, or may have already closed. I can’t believe I’m not a mum. I think it’s okay to say that out loud. I feel like it’s healthy to express that in context to a greater sense of contentment and peace. Because the sense of disbelief is actually the feeling that rises most regularly. Sometimes it’s so strong it physically arrests me and I literally stop what I’m doing and shake my head – I’m sure I have a confused expression on my face. And then? Well, then I take the next step forward into whatever else is happening and whatever else is coming. I was recently out for birthday milkshakes with a little friend who had just turned 11. We share a love of all things birthday and were talking about that as we wandered the shops. Her main case for the joy of birthdays was that “Christmas and Easter are great but they’re about everybody, your birthday is just about you.” Good call. I have 4 reasons I love birthdays. I get to be loved on by my friends and enjoy the affirmation and affection of others. I get to express my gratitude for the people who share my life. There is a chance to reflect on the year that has passed and acknowledge growth, change, successes experienced and challenges faced. It’s all fun and cake! There are special meals, outings, singing, and all the joy that comes with celebrating. Every person gets that experience once a year. Birthdays are the best! If you get married, you add two more celebrations to the calendar. Your spouse’s birthday and your wedding anniversary. Two extra opportunities to celebrate the above four things in your home. So, how do we reflect on that for the Single person? At the very least, it probably could cause us to consider afresh the significance of a Single person’s birthday for them to both give and receive the affection, gratitude and celebration of another year of life together. 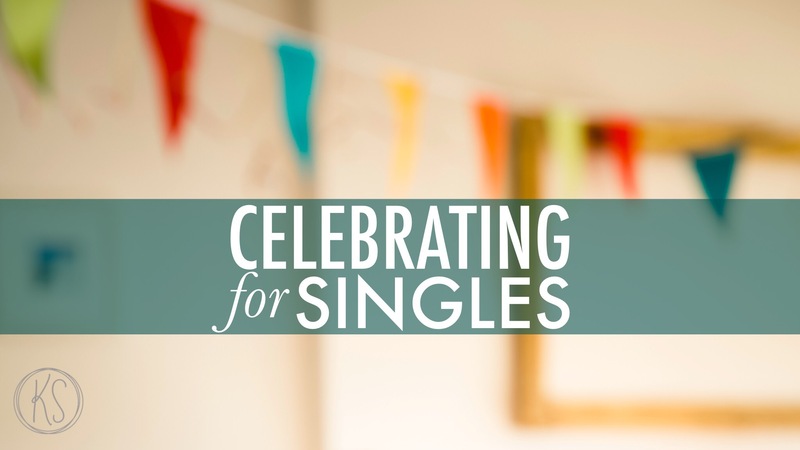 Perhaps it might also cause us to consider including Singles in celebrations where their place in other’s lives can be affirmed? Think about the Singles in your world. What do you think this means for them? Maybe it’s worth some consideration or a conversation. 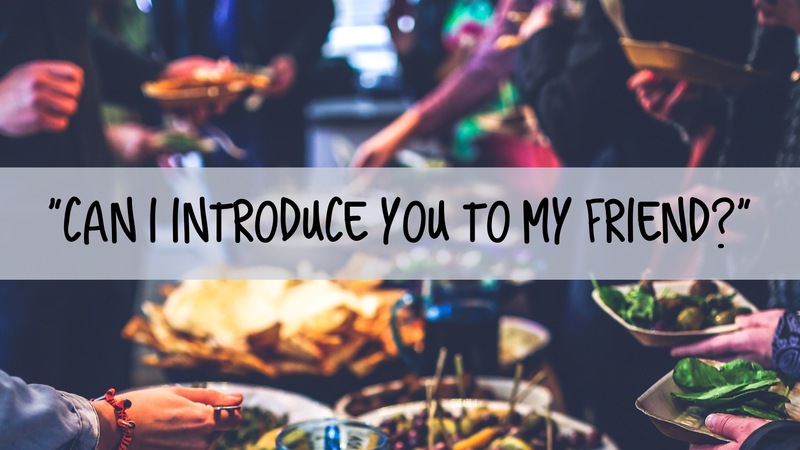 can I introduce you to my friend? A while back friends of mine invited me to dinner to introduce me to a Single male friend of theirs. I was more than happy to attend. I think there should be more of it! Singles – I know some will be uncomfortable with this idea but I encourage you to consider it as a natural function of community. It doesn’t need to be forced or uncomfortable. Have the conversation with people you trust and be open to the potential connections that could ensue. Friends of Singles – don’t do this by surprise or stealth. Honesty about your intentions is good. Or at the very least, an honest conversation with all involved to ensure they are open to the idea and trust your knowledge of and care for them. When you’re dealing with adults understand that the outcome is not your responsibility. If, as two adults, your introduced friends choose not to go any further with the connection or after some time things go askew – it’s on them not you. If, for all you are able to know, they are both well-adjusted, independent and house-trained individuals then you make the introduction and allow them to make the next wise choice. In teen and young adult stages of life there is a much more natural social community. As adulthood creeps in (real jobs or career focus, marriage, children etc) large group interactions or events where ‘new’ people are likely to be introduced become less frequent. It requires greater intentionality to continue to maintain social networks and particularly to consider those Singles who might still benefit from such environments. Think of it this way – you know and like me and you know and like him – this is a significantly positive start! Go on. Why not give it a go? Ask the questions. I have been single for many years and my desire to be married is well-documented. People often ask me for my perspective on Online Dating. Because of how open I am to finding a suitable Mr Kim and the fact that I even advocate that friends should be in the business of making introductions, people are often surprised to discover I don’t do online dating. Here are the three main reasons for that decision. I don’t think God is asking me to. Super Christian rationale, I know! But it’s true. More than I want to be married – I want what (and who) God wants for me, so I’m cautious of running ahead of Him in this. I don’t expect Him to deliver a guy to my door (how weird would that be!?) but so long as I am putting myself in places – both physically and emotionally – where I would be open to His guy showing up, I think I’m doing all that I need to or can. In my current life stage and style, I am regularly in places where quality single Christian men would also be and I know lots of people who would/could/should know the quality single Christian men – I don’t feel like I need to pursue or create other contexts to make a meeting more possible. I don’t like the idea of meeting a guy outside of his context. We all like to put our best foot forward, particularly when introduced to prospective partners and, more than anywhere else – online! I feel like I could most definitely be the best version of myself – or an even better version of myself – online. You can literally edit yourself in real time (I wish I had that function in real life!). I fear it would draw me to judgement and discrimination. I have checked out several dating sites – there’s often a certain amount of material you can look at without signing up or revealing anything of yourself. As I scrolled through the profiles – with minimal information provided – I found myself making really quick judgements and discriminating mostly on appearance or other shallow ‘preferences’. I consider myself to be a discerning person, and would back myself to make wise choices – but, what if God wants me to be with someone shorter, less educated, more outdoorsy, more bookish, older, younger or who lives further away than the choices I might otherwise make for myself? And what if it’s less about who I want for me and more about who I might be for someone else? Disclaimer – this is MY personal experience, sense and decision (for now). I’ve been to the weddings of couples who’ve met online. I’ve seen God use this platform to bring together His choice of partners. People who do use this service may process these three points in a different way than I have. There’s no judgement or criticism from me but maybe these are cautionary thoughts for those considering it? Do YOU use Online Dating (or have you)? Have you reached a different conclusion than mine? I would LOVE to hear your story. 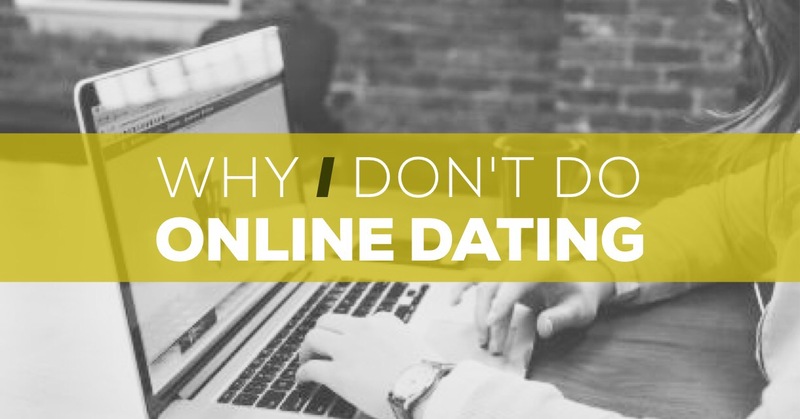 Use this link to give some anonymous feedback for me to use to give another perspective on this topic in a follow up blog – “Why SOME PEOPLE do Online Dating”.